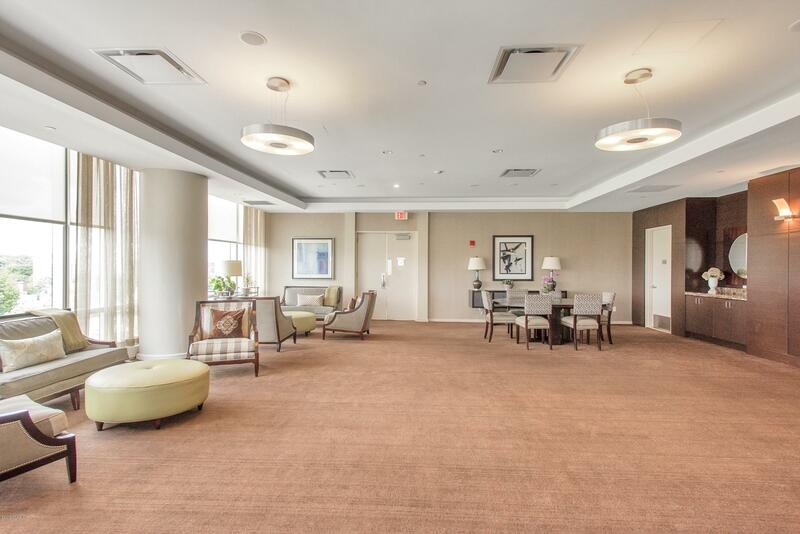 I am interested in 1 Broad Street, #9G, Stamford, CT 06901. 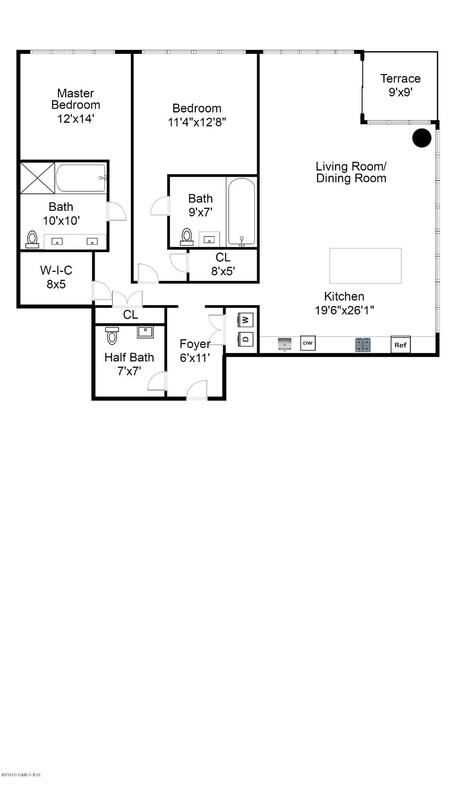 Fantastic Value!! 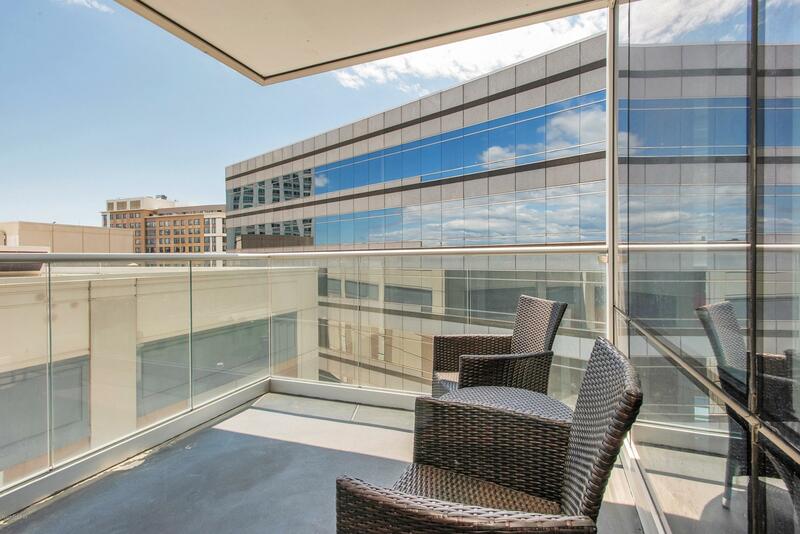 Live the high life in an ultra exclusive building located in the heart of the city! 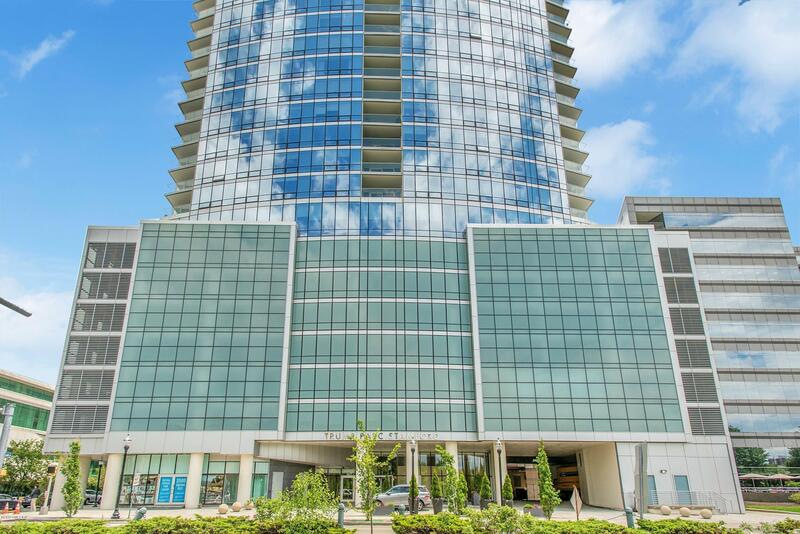 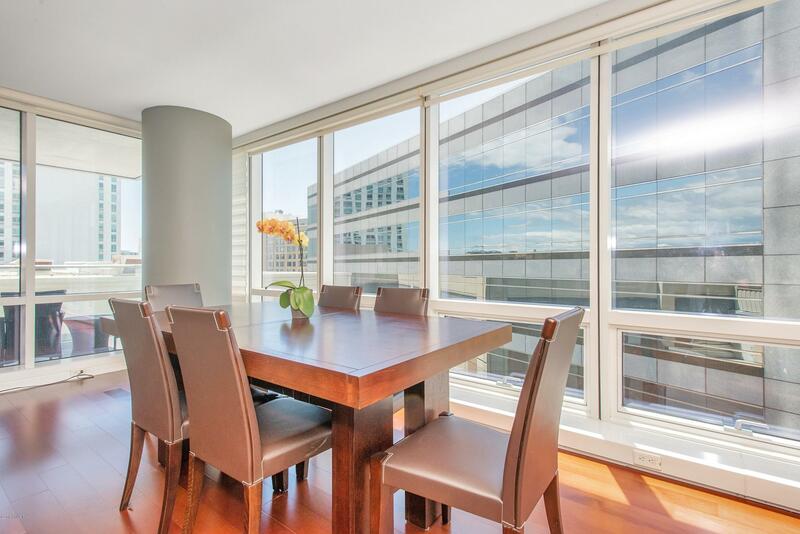 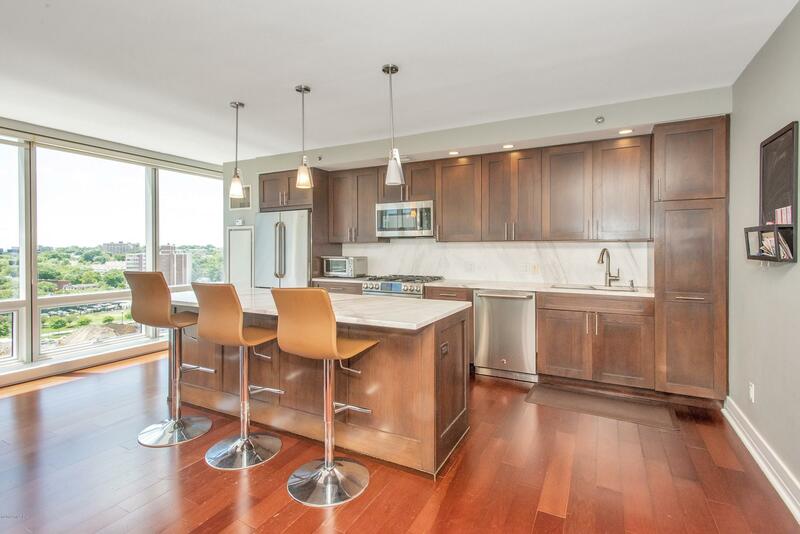 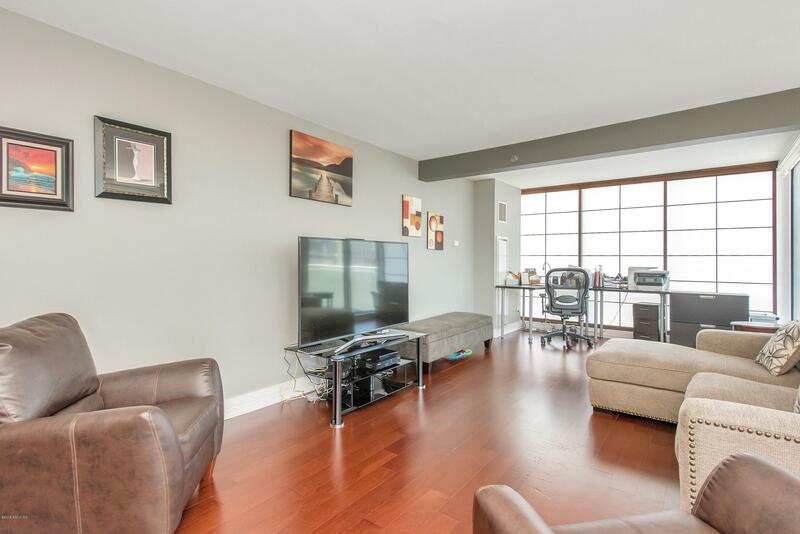 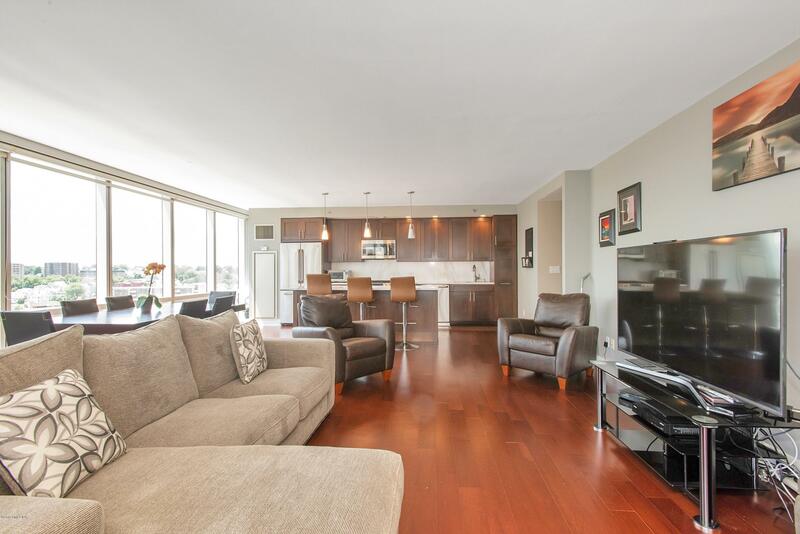 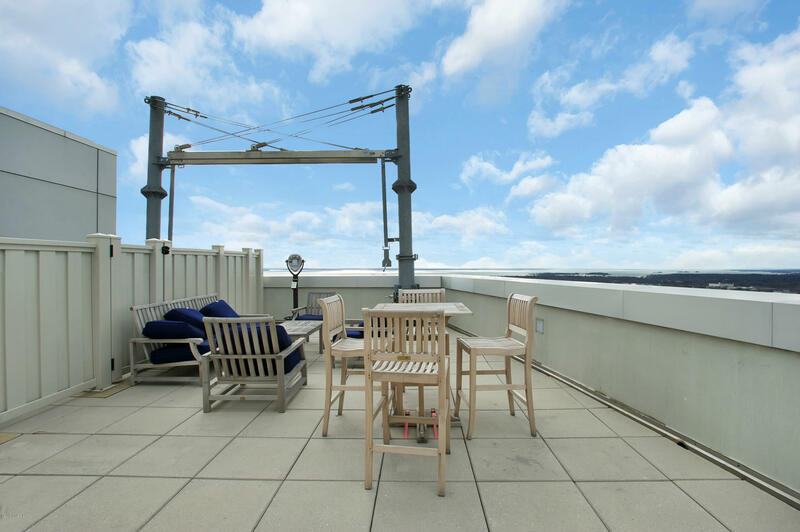 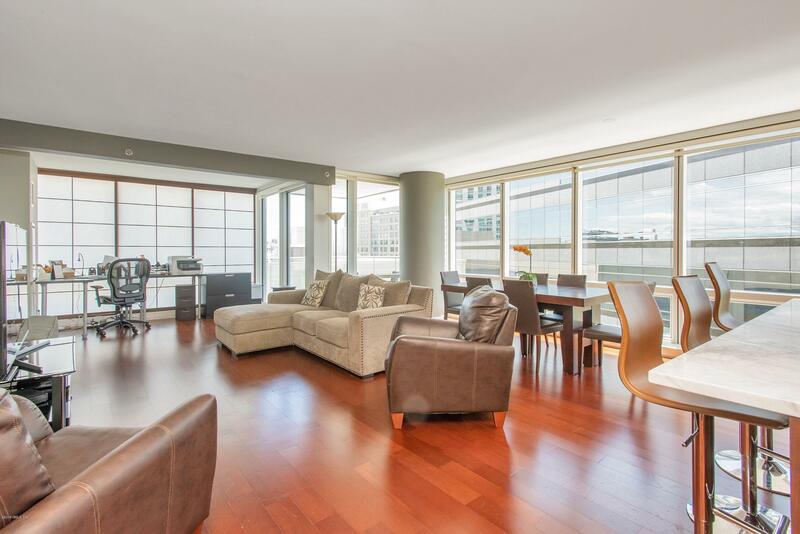 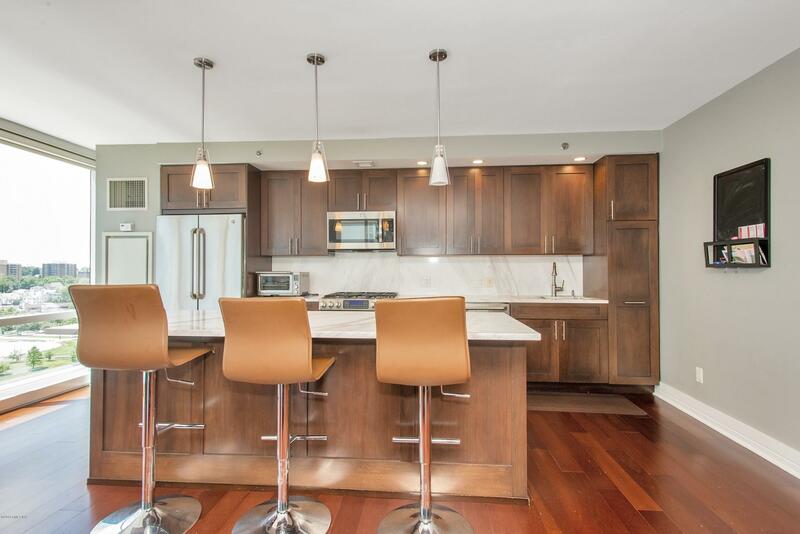 This luxurious south and east facing 2 bedroom, 2.5 baths corner unit offers an open concept with floor to ceiling windows, hardwood floors, private terrace. 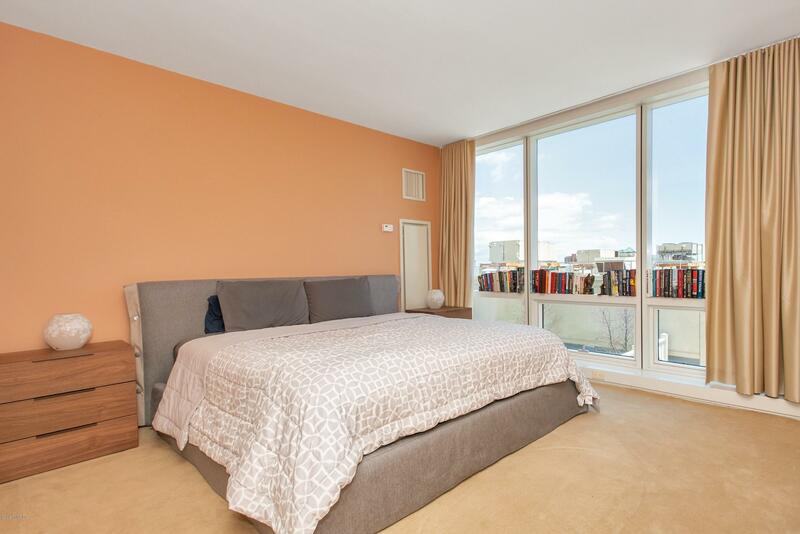 Both the master and second bedroom are en-suite with walk-in closets and marble baths. 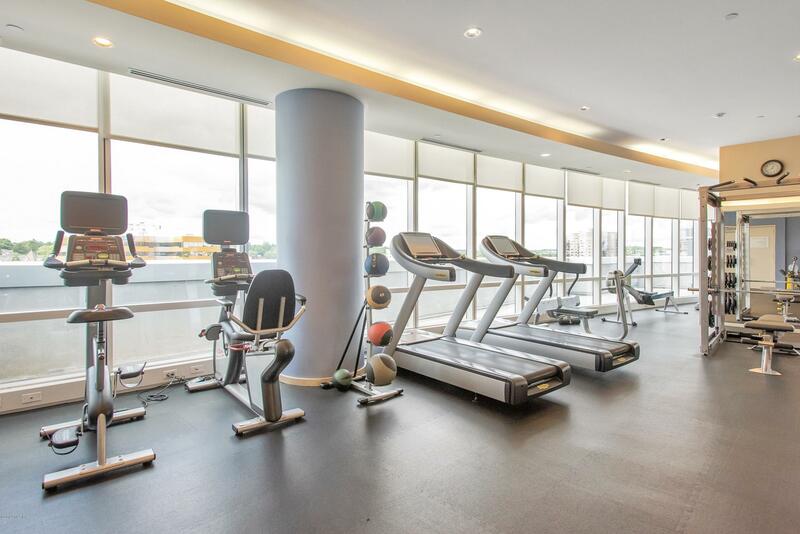 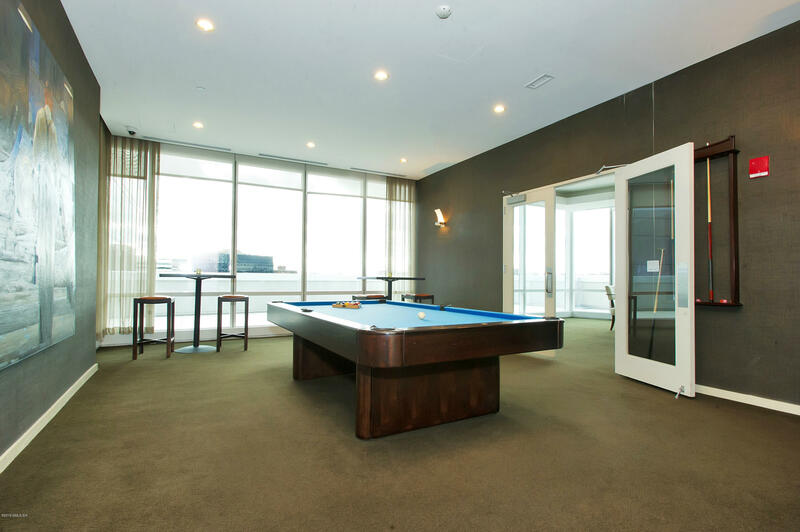 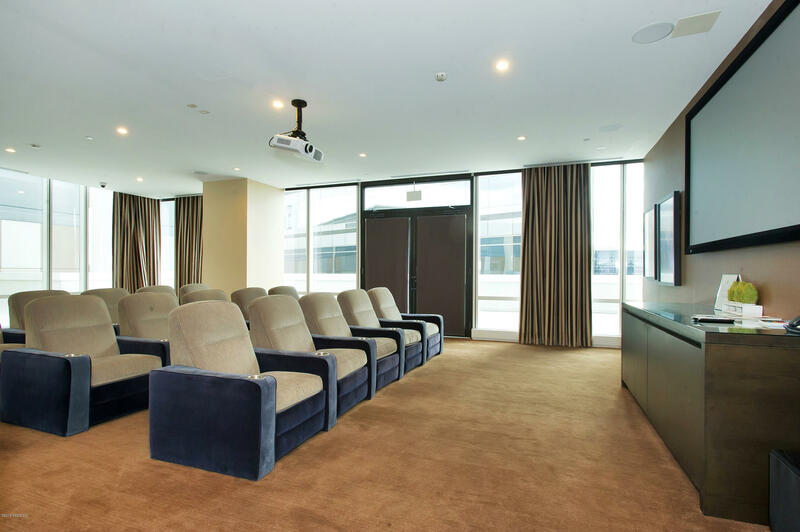 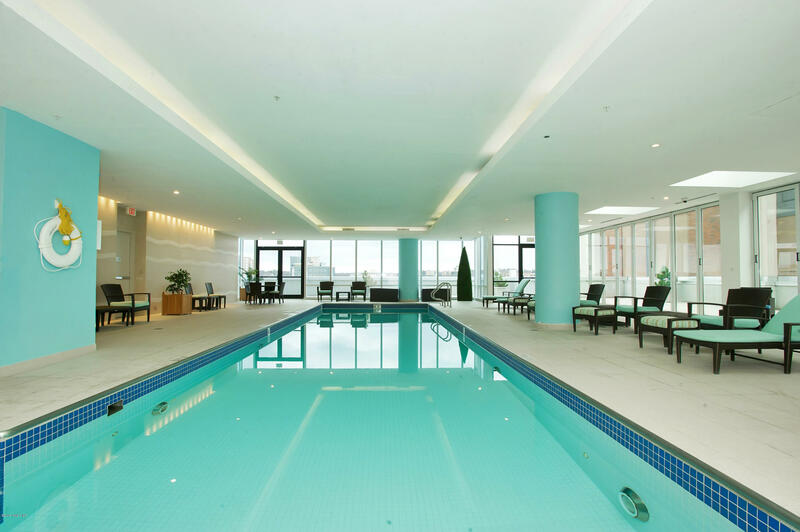 The many amenities include 24/7 concierge service, heated pool, locker room w/sauna, state-of-the-art fitness center, roof-top observation deck, billiards room, lounge, screening room and shuttle service to and from train. 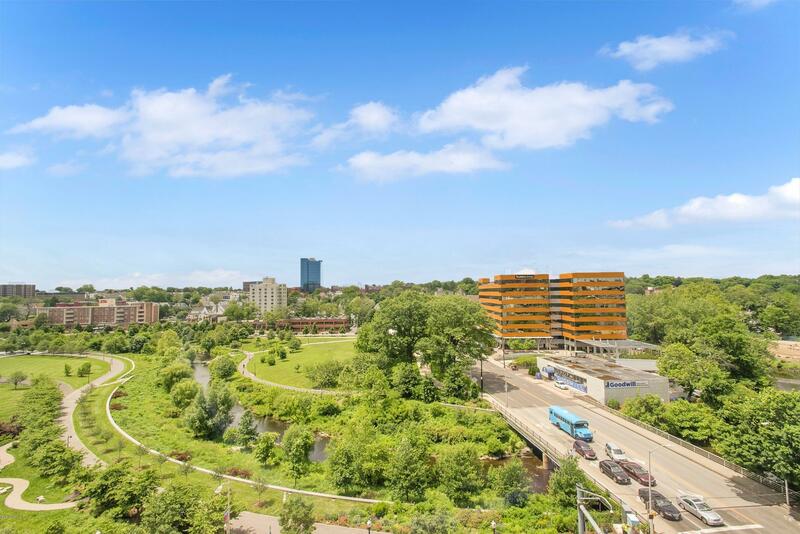 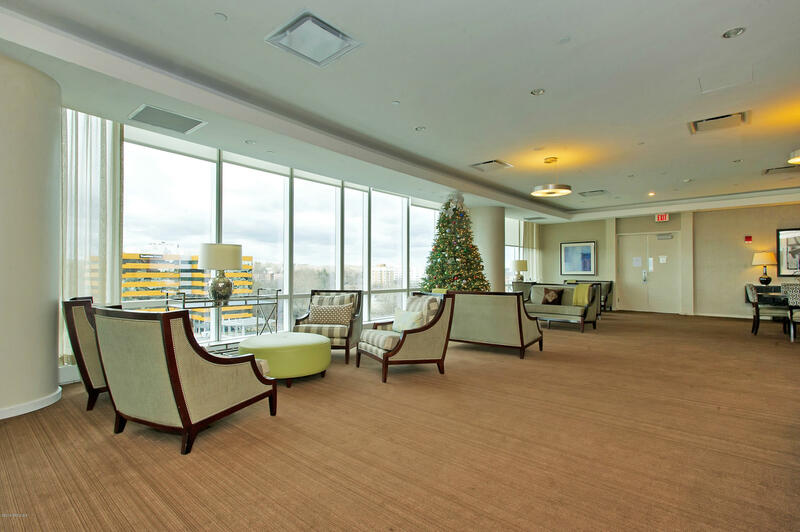 This is an unbeatable location and smart value just steps from fine dining, entertainment, shopping & all that dynamic downtown Stamford offers.